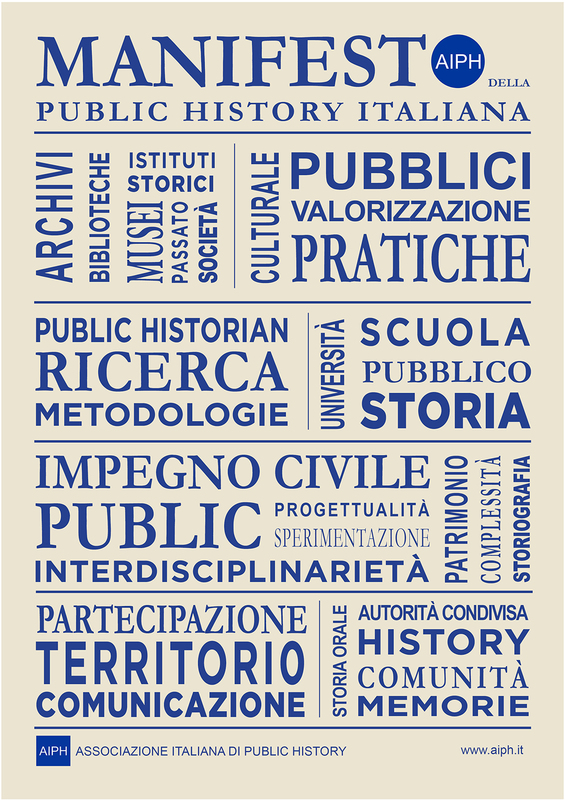 As part of the Second Italian Conference of Public History (Pisa, 11-15 June 2018), a poster session will also be held, as a further opportunity to participate in the conference. This session will gather the proposals of students, cultural and social associations, research groups public or private institutions or citizens who, working in the various areas of Public History, want to make their initiatives and their products known and promoted. The proposals (in Italian or in English) must include a title, contact, details and information about the proposer, so to be included in the conference’s program. Also a miniature of the poster should be included together with a text of maximum 1000 characters explaining the project or the product. An optimal poster must include a title, images that illustrate the project and a short text that summarizes the main points. The dimensions must not exceed 90 x 120 cm. Useful suggestions on how to create a poster are available here http://www.labcd.unipi.it/tutorial/comunicazione/research-poster-guidelines/. The selected posters will be hung along corridors of the host departmentduring the whole week of the conference and will be presented by their authors during a dedicated poster session. For security reasons, tables or chairs will not be available for additional materials. However, connection to the Wi-Finetwork will be available for participants to use their portable devices (tablet, ipad, etc.). Those who will bring printed promotional material will be able to distribute them. 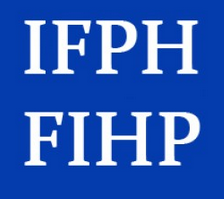 Proposals should be sent to the following email: segreteria@aiph.it, not later than March 19, 2018. Those who will be selected will know it on April 23, 2018. Accepted posters must be received before the week of the conference. The organization will handle the distribution and posting in the spaces provided.